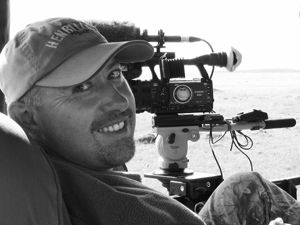 Gareth Trezise is a Freelance Wildlife Cameraman with a passion for African and British Wildlife. He has worked with Sir David Attenborough, Jonathan Scott, Warren Samuels, Richard Brock and Butterfly Conservation. Other services include supplying Stock Footage and Editing.